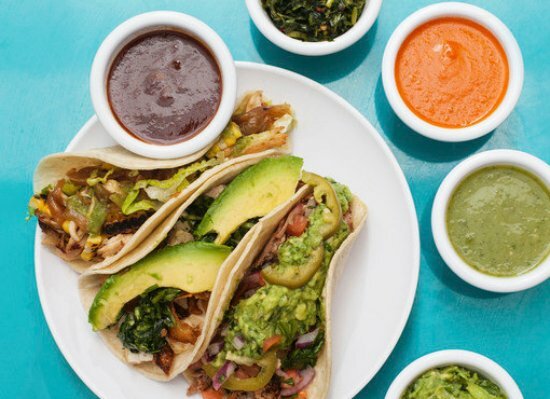 The Mexican food trend has definitely been HEATING UP. Latin food is becoming more exciting as more people are getting comfortable with once-exotic ingredients like chiles and cilantro. Mexican food, in particular, is transforming from everyday Tex-mex burritos to more creative, chef-driven specialties. The powerful, strong flavors of Mexican cuisine are being increasingly sought after by diners everywhere, looking to spice up their palates. Mexican food has definitely become less a trend, and more an American main-stay. For corporate catering events, Mexican catering should always be included as a fan-favorite! 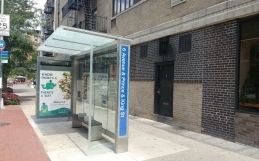 Manhattan has plenty of Mexican restaurants that cater, but MobyDish only partners with the best ones! 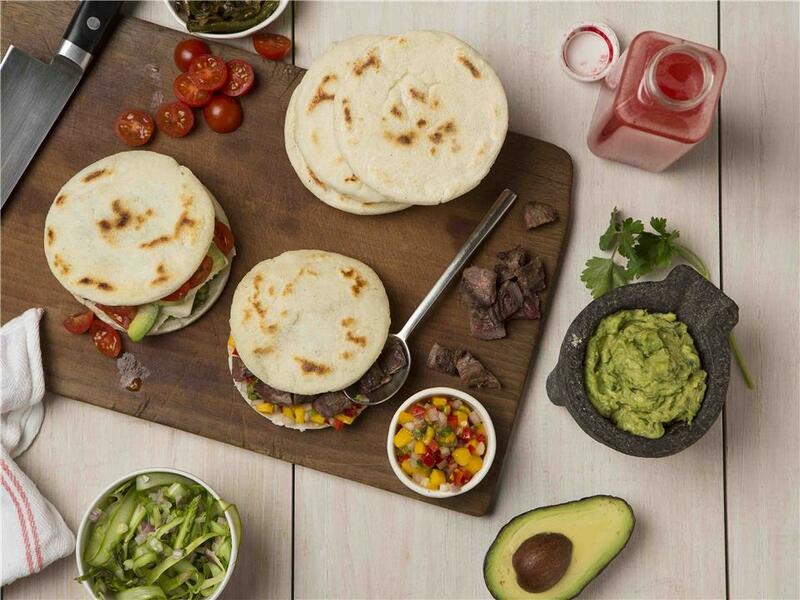 Order Mexican food catering online with MobyDish and bring the fun Latin flavors for all your coworkers to love! When thinking about food catering for your next office lunch, try the local Latin kitchen – Cocina del Sur. 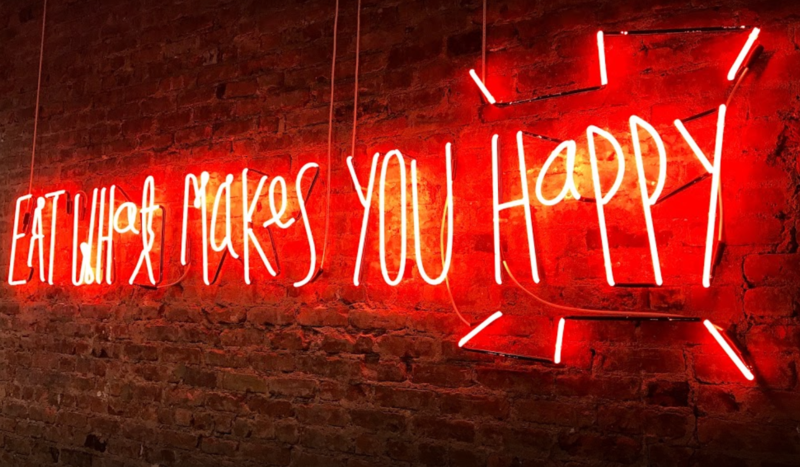 “Crave what makes you happy” is the mantra of Cocina Del Sur, a local Latin eatery tucked away in Midtown Manhattan. The restaurant stands for more than just a delicious taco catering menu.. they represent a lifestyle choice that puts happiness first. 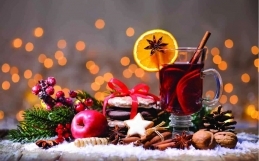 While Cocina del Sur understands the need for healthy choices, it also encourages indulgence to ensure every diner’s happiness and satisfaction. Their catering menu strikes this balance with fresh salads yet savory tacos. Essentially, they aim to bring happiness to the food in your life! Let Cocina Del Sur transport you to beautiful South America, a place full of music, dancing, and of course, good food! 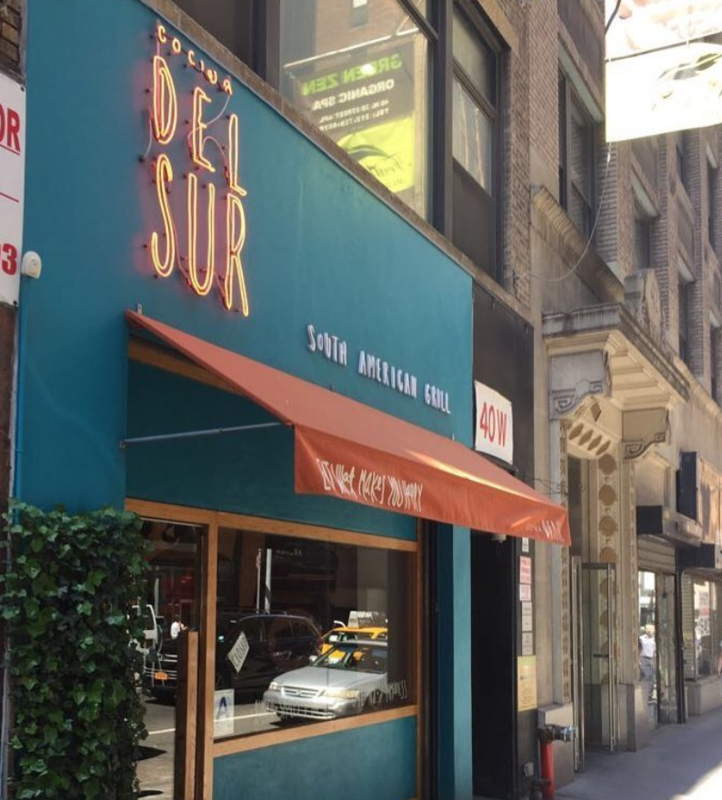 Offering a taco bar & family style dishes, Del Sur offers the flavorful tastes of healthy modern Latin cuisine straight to your table. A specialty of Cocina del Sur! 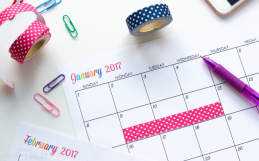 They cater all the fixings – you just need to put it together! Feeding 3 tacos per person, this do-it-yourself family style taco bar comes with protein and toppings of your choice with tortilla, queso fresco, sour cream and lettuce. Talk about a wave of freshness! 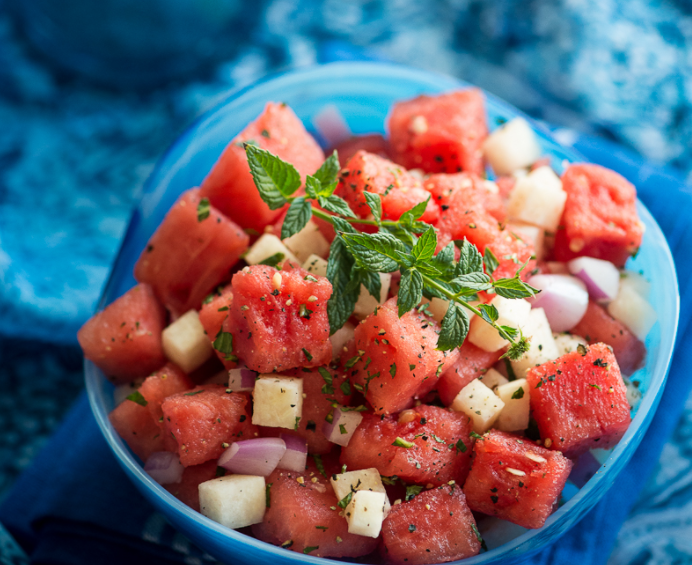 Like summer in a bowl, this salad includes watermelon & cubed jicama, mint with freshly squeezed lemon. The two most ordered sides, these sweet and savory dishes are completely indulgent with strong flavors! 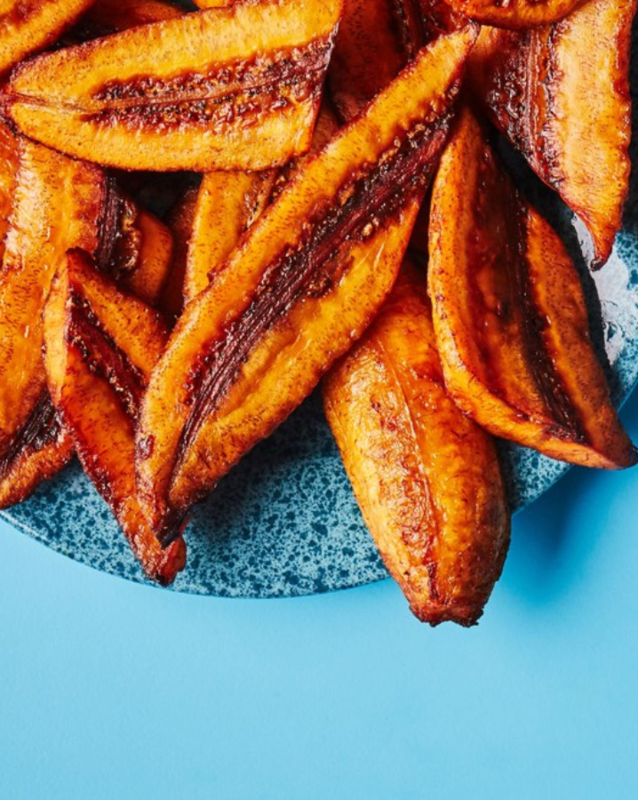 The plantains are absolutely ripe, then sliced and fried. 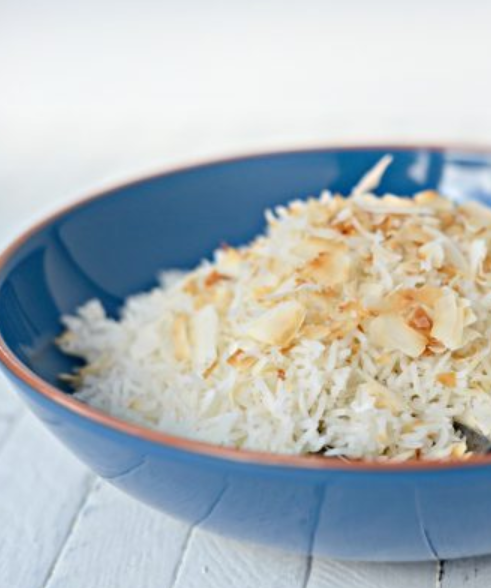 The coconut rice is the most addicting, made from coconut flakes, coconut milk, onion and basmati rice. Have some fun with your next corporate lunch catering event and order the best of Mexican catering from Cocina del Sur! MobyDish catering services will help bring the delicious fiesta to your office.